Look, I’m very supportive of people learning new stuff, especially if it’s writing. But assuming that an inexperienced author can pick up a pen and write a high quality book is not only delusional but very condescending. Picture a volcano on a major hang-over throwing up lava everywhere. Picture that little girl from the exorcist. 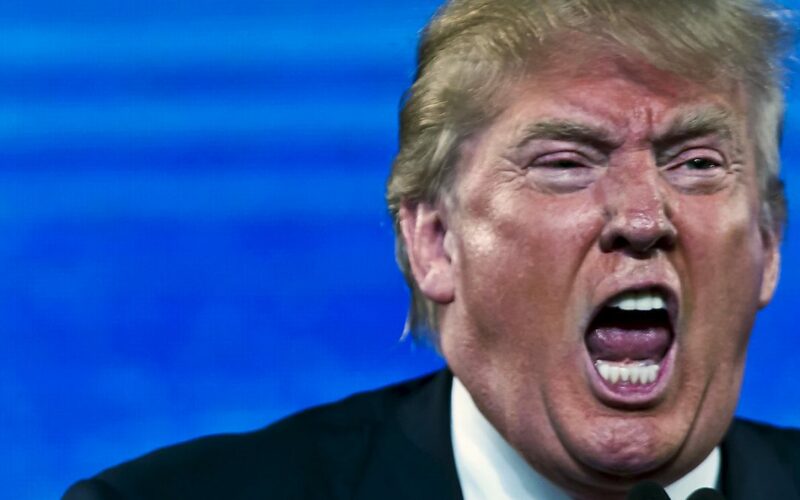 No, actually, picture Donald Trump on an angry rant. Yes, that’s how angry I was. I’ll quote Mr. King here, because he’s a trusted source on this type of thing. Being a serious author is NOT fun and games. It’s a lot of research and years of work. It’s a shitload of stuff you need to learn, and it’s a blurred madness of self-doubt, tears, late nights, and dark circles under your eyes. Anyone can write a book, it takes a special individual to write a novel. – Me. I agree wholeheartedly. This is probably one of my biggest pet peeves as well. I liken it to being a teacher. I hear all the time from my wife that people think they know as much as a teacher and how they could do her job. Or how a parent thinks that because they have 3 kids, it is the same as managing a classroom of 30+. Yes, it seems easy to write a book, but I challenge anyone who thinks they can IF THEY CAN FIND THE TIME, to do so. 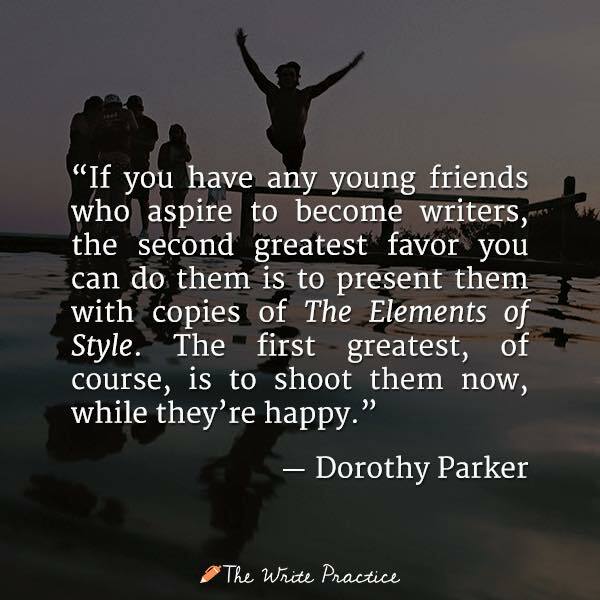 I say the if they can find the time as sarcastically as possible, because I dedicate my free hours to writing, outside of working a full-time job. Instead of playing games, or watching TV, I write. 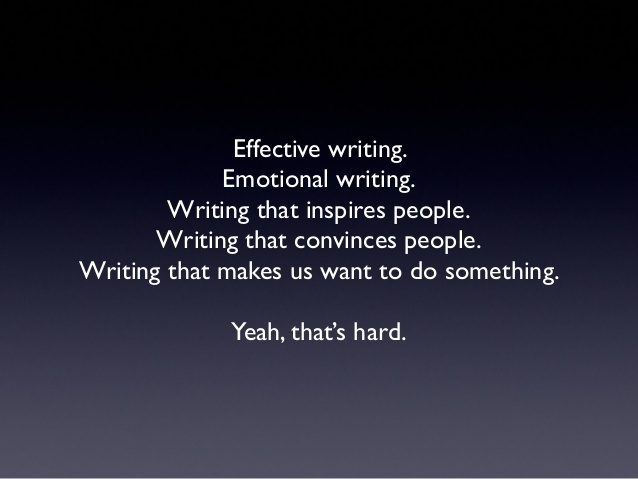 No, being a writer is not easy, and those that think it might be should really try it in earnest some time. Great post. I find writerly small talk with non-writers either lands here, on they would write a book if they had the time/had an idea, or with them saying they don’t like to read and don’t get why anyone likes to read. Sigh. Much as I enjoy writing reviews, it’s definitely difficult to write a detailed review without spoiling the movie, and I’m very anti-spoiler, so I feel you. It’s a lot of hard work to write. I need to tell my students about the experience of writing my first (non-fiction) book more often. They should probably hear about the hours spent conducting & organizing research while the 7-20 month old kid napped. Or the hours spent writing, after a short night shift at work, every night after everyone else went to bed, hoping the kid wouldn’t wake up, before turning in for (hopefully) five hours of rest and starting all over. Then the hours every night in the same situation editing and revising to the point that I never wanted to see the book again (still haven’t opened or read it, years later). Much happier now writing for the sake of writing or for work. When I’ve finished my latest novel I’m going to become a racing driver. I’ll have the time then. After hammering the keyboard in earnest for over forty years, my first book, ‘Twin Dakotas: poetry and prose’ (Cestrian Press), is due to be launched in two days time, on 11th August 2016. I’ve appeared alongside other poets and writers in magazines, journals and anthologies, but ‘Twin Dakotas’ is my debut collection. So yes, C. S., I agree with you! I agree, it is extremely frustrating when people who don’t write make condescending comments about how they would write if they had time, as if the only thing it takes to be a writer is time. I have a few friends who are very talented artistically, and they find the same thing. People assuming that drawing is easy etc. I take some solace in the fact it isn’t just writers who come across this attitude.